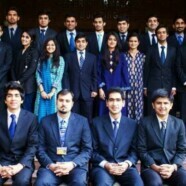 FORMUN’14 (Forman Christian College Model United Nations 2014)—Peace is Possible, held from 15 to 18 January 2014, is the second edition of the simulation of United Nations that was organized by the Model United Nations Society at Forman Christian College. 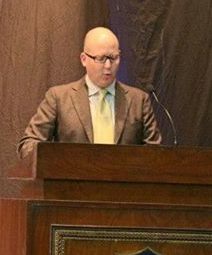 While providing an opportunity to hone diplomacy and public speaking skills, it also gave a platform to discuss issues pertinent to the global community. FORMUN’14 was host to 450 delegates, from 50 institutes, in 11 cities. From debates on the Israel-Palestine Issue, Muslim unity, abortion rights to some comparatively light-hearted debate on Harry Potter, students put to test their intellect, dedication and perseverance. Other than the students, FORMUN’14 was host to a number of dignitaries and personalities who added merit to the conference and enlightened the youth about the United Nations, pro-bono work and journalism. 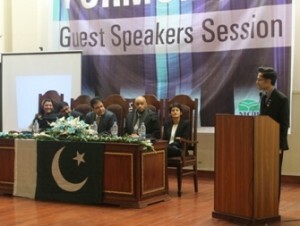 On the first day, the ceremony was opened in the presence of chief guest Vittorio Camarrota, the Director of UN Information Center in Islamabad, along with Dominique Scobry, Director of Alliance Françoise, Lahore and Chaudhry Ahmad Saeed, Chairman and Director of Servis Industries and a prominent alumnus of FCC, commented on the relevance of the theme, “Peace is Possible” to the world today. 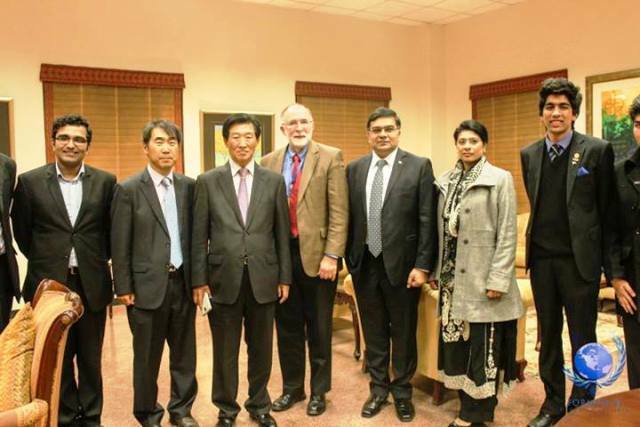 The following day, students met with ambassadors during the Diplomatic Meet, essentially South Korean Ambassador to Pakistan, Mr Jong-Hwan Song and Director of Logistics Support Division, Department of Field Support UN Peacekeeping, UNHQ, Mr Nabeel Arif, who made the students realize the significance and power the UN holds. The Guest Speakers’ Session was another opportunity to interact with people from different walks of life who had empowered themselves to make a difference in their respective fields. These included Mr Junaid Saleem, host of Hasb-e-Haal; Ms Sarah Belal, CEO of Justice Program Pakistan; Representatives from UN High Commission of Refugees; and Mr Benjie Williams, Founder of Amal Academy. 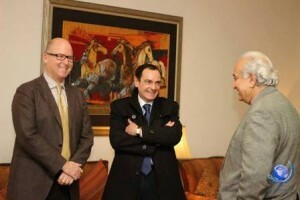 The event was closed by Mr Asad Umar Former CEO of Engro, and Mr Husni Abu Ghoush, Cultural and Educational Attaché of the Embassy of Palestine in Pakistan. Besides the conference sessions and opportunities to meet with diplomats, there were opportunities for the students to unwind and socialize with their peers. The Global Village began the series of social events, with students portraying various cultures from around the globe, followed by the Fashion Show, a cultural medley; a concert featuring local talent, including 4Paee; Social Responsibility Program and the Scavenger Hunt. 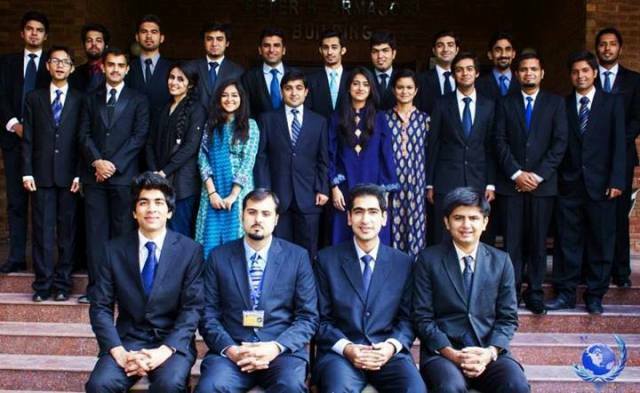 All in all, FORMUN’14 proved to be a unique initiative that has has broken the monopoly of elitist MUN opportunities, allowing students from a myriad of backgrounds to become active players of the political scene of tomorrow.